Printemps des Arts de Nantes | The New York Baroque Dance Co.
June 16….Well, it is finally arriving! 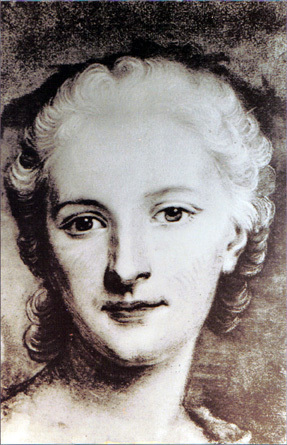 We are off to Nantes to celebrate the 300th birthday of Marie Sallé at the conference in her honor organized by the Printemps des Arts de Nantes this June 19 and 20th. I will be speaking about the dance technique required to perform her dances and will be joined by Sarah Edgar. With many thanks to the Florence Gould Foundation for covering our travel expenses… we will be joining Rachel, Patricia,Glenda, Jason, Terry and Seth in Paris for the international dance conference at the CND (Centre National de la Danse) where I am lecturing (they are demonstrating!) on training today’s dancers in Baroque technique. Of course we will find time to visit Versailles and the Paris Opera, stop in a cafe on the left Bank, visit the rare book shops and get lost in a few museums. Au revoir!